A final thought this week for our end-of-semester bucket list: have a deep conversation with friends over a late night food run. Since I am out all week, we are featuring some things your Deac might want to check off his or her bucket list. 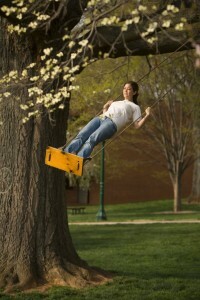 Up today: indulge your inner child and swing on the swings on Davis Field. 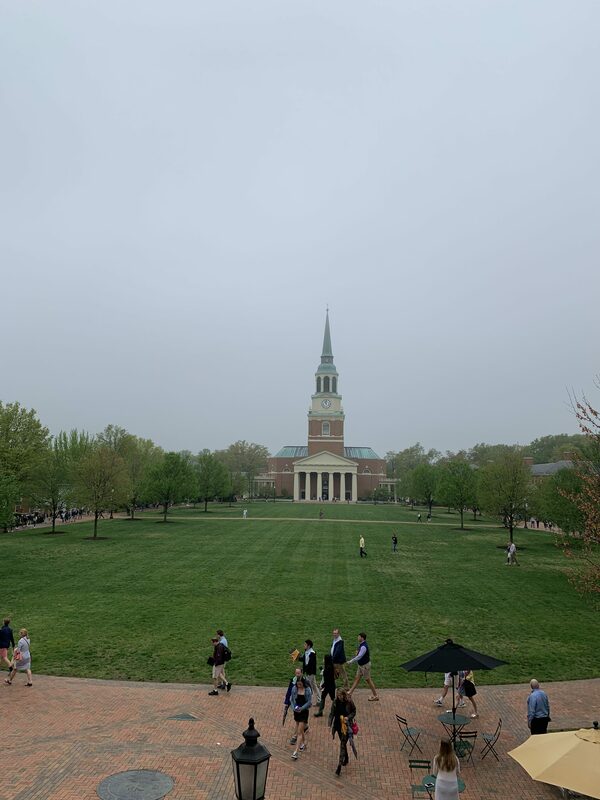 Receive the Daily Deac in your inbox.